The use of essential oils for sleep problems is making a comeback. And more people are quick to ride on this trend. Sleep deprivation is a serious problem. In the US alone, studies show that 35% of Americans get less than seven hours of sleep each night. And it looks like the world is also experiencing the same thing. A recent study shows Japan as among the world’s worst sleepers with only 5 hours a night on average. This is followed by Saudi Arabia, Sweden, India, and the Philippines with each ranging from six to six and a half hours a night. The good thing is, people are now discovering the use of essential oils for sleep troubles. And lavender oil tops this list. Unfortunately, some people show allergic reactions to lavender. Symptoms include skin rashes, burning sensations in the eyes and throat, nausea and vomiting. Lavender is also said to disrupt developing hormones in young boys. This condition is called gynecomastia, where boy’s breasts are enlarged due to hormonal imbalance. The good news is, your options are not limited to lavender alone. 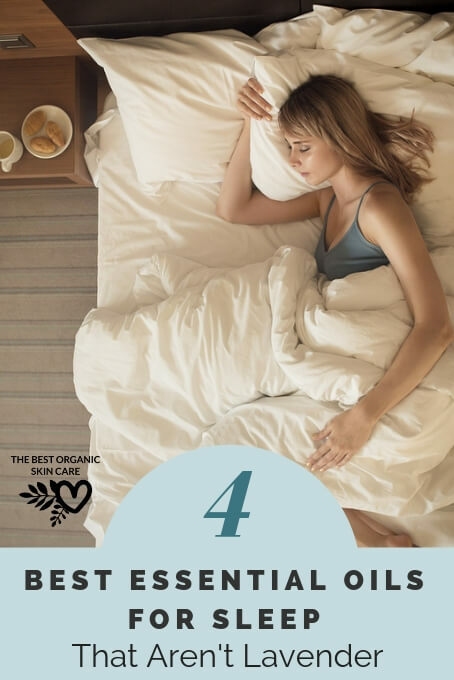 There are other alternatives essential oils that you can use to help you get a good night’s sleep. 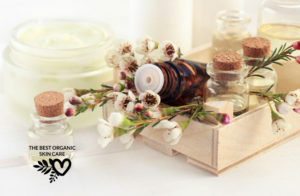 In ancient times, essential oils have been used for religious, cosmetic, and medicinal purposes. It was also used in aromatic and therapeutic value. When inhaled or applied topically, essential oils activate the limbic system. 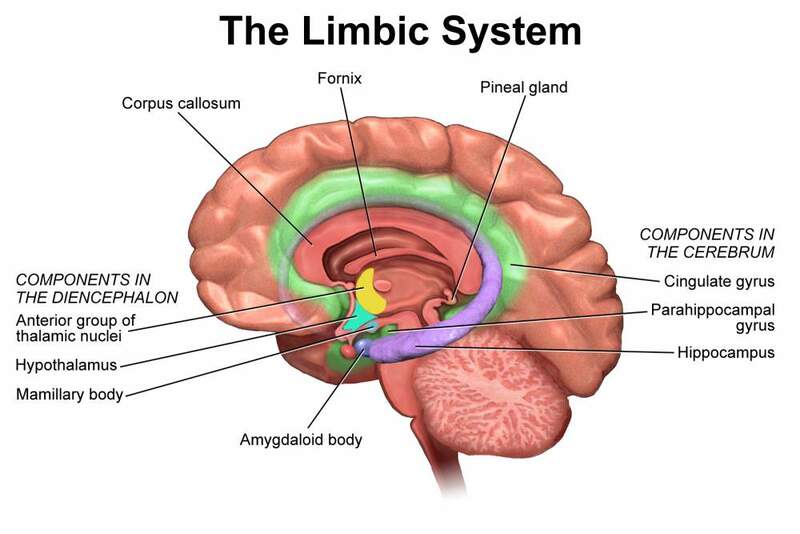 The limbic system has a direct connection to our body’s functions and responses. The hippocampus relates to long term memory. The parahippocampal gyrus affects spatial memory. Anxiety, aggression, fear conditioning as well as emotional memory and social cognition are all processed in the amygdala. 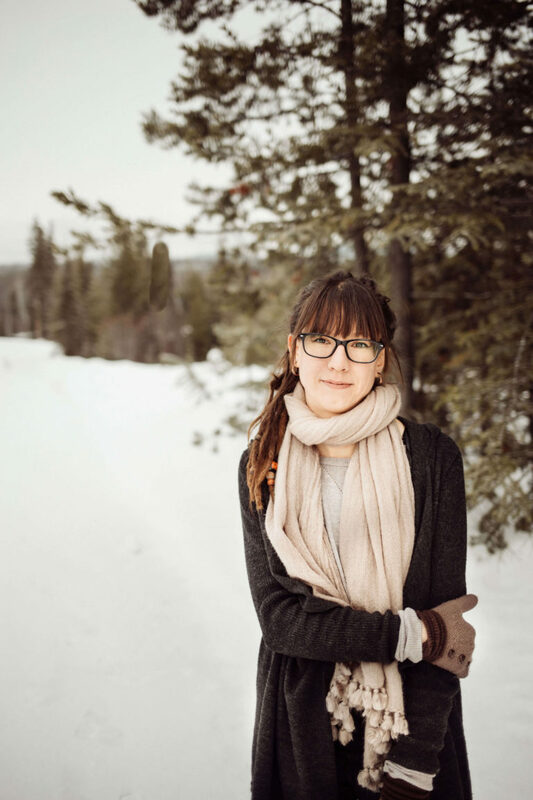 The hypothalamus regulates the nervous systems through hormone production and release. It also affects our heart rates, blood pressure, and even our hunger and thirst. It also helps regulate our sleep and wake cycle. Here are some essential oils that you can use in place of lavender, for a calm and restful sleep. This oil is extracted from the flowers of the Ylang Ylang tree commonly found in Asian rainforests. The tree grows rich in countries like Indonesia, the Philippines, and Polynesia. 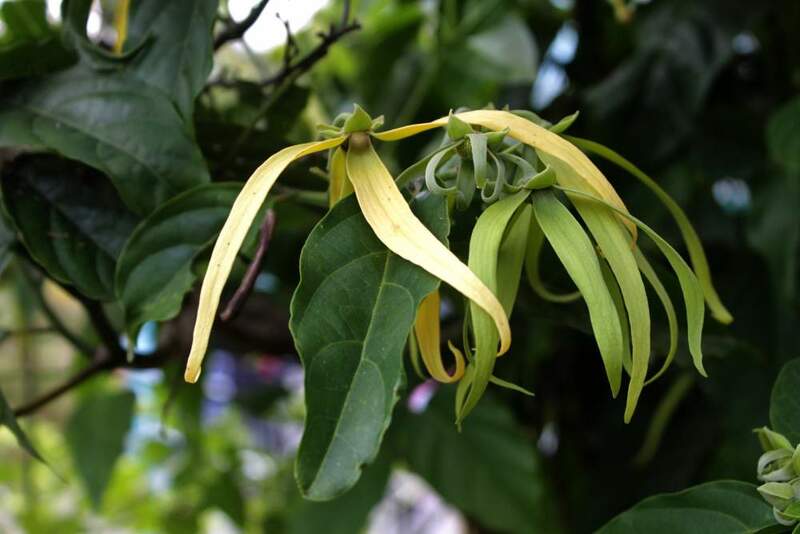 Ylang ylang gives off a pleasant, flowery scent that is a favorite addition to beauty products, fragrance, and perfumes. This essential oil also has anti-depressant properties and is often used in aromatherapy. It helps to relax the body and fight chronic stress and anxiety. It is also an effective antiseptic and antiseborrheic which is great for treating skin diseases. This blends well with bergamot, grapefruit, lavender, and sandalwood. Note: Ylang ylang is not exactly kid-safe. It would be best to use for kids above ten years old. Just add all of the oils to your diffuser and sleep like a log all night. Valerian is an herb that is native to Europe and some parts of Asia. Its roots are also used for its medicinal properties. Valerian is also referred to as nature’s Valium because of its ability to promote tranquility. Its roots contain hesperidin and linarin which may inhibit the amygdala. It is most effective for helping ease sleep disorders specifically insomnia. It is also given orally for patients dealing with anxiety and psychological stress. 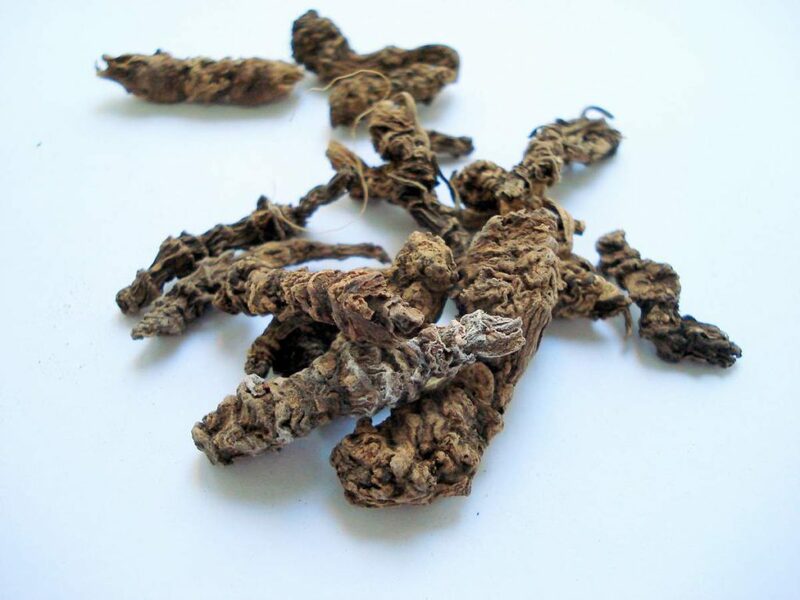 Several studies also suggest that Valerian root can greatly improve the quality of sleep of kids and adults. Here’s an awesome recipe to get you to sleep after a long day at work. Mix the oils in a diffuser before going to sleep and enjoy a restful slumber. Note: Avoid using this oil when you’re pregnant or breastfeeding. 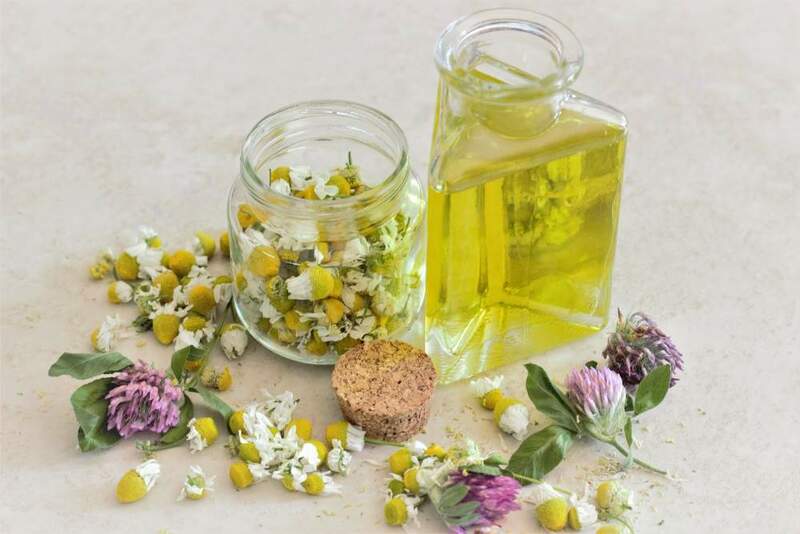 Roman Chamomile is derived from a plant native to western and southern Europe. It has been used for medicine since ancient times. It is widely used to treat inflammation and various bacterial infections. It can also relieve gastrointestinal issues like colic, flatulence, and indigestion. But most of all, Roman Chamomile can reduce symptoms of insomnia. Chamomile has benzodiazepines that trigger a tranquilizing chemical in the brain. This is why it works well in promoting relaxation and anxiety relief. This topical blend is great to help you sleep better. Just mix the oils with a carrier oil like avocado or fractionated coconut oil in a 10ml roller. Apply the oils on the wrists, behind the ears, and on the back of the neck before going to sleep. 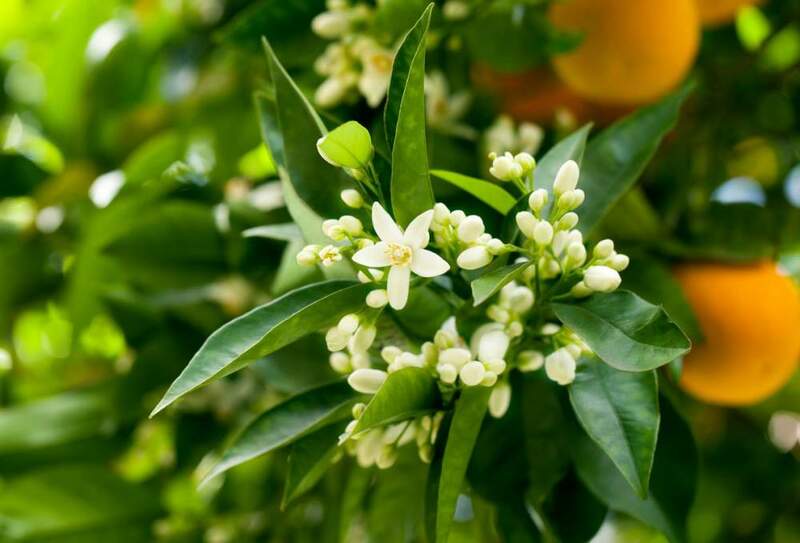 Neroli is a sweet, citrusy, and floral oil that is native to eastern Africa and tropical Asia. 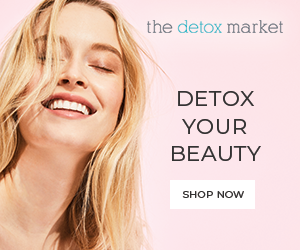 It has the ability to revive the skin at the cellular level. It can also be beneficial for scars, wrinkles and stretch marks. Neroli oil is also a potent anti-aging oil. But did you know that neroli also has anticonvulsant properties? A study in 2014 shows it has biologically active constituents that can help manage seizures. When diffused, it can purify the air, lower blood pressure and get you to sleep faster. Run a hot bath and stir in the sea salt. You can also use Himalayan pink salt as an alternative. Add all essential oils to your carrier oil and mix well. Pour in the essential oil mixture into your bath and soak for 20-30 minutes. 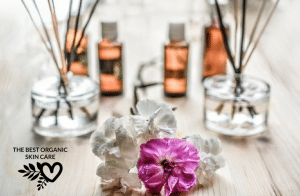 There are many brands of essential oils out there, some great, some not-so-great, but after years of using essential oils, there is one brand I consistently return to. And that’s Rocky Mountain Essential Oils. All of their oils are 100% pure and is sourced directly from small farms. This ensures that the oils do not contain pesticides, fungicides or adulterants. Each batch of oils is tested to ensure that it is free from unwanted chemicals. All oils also meet their S.A.A.F.E. Promise, ensuring that each bottle contains 100% pure, natural, and authentic oils. They also have excellent customer service and responds quickly to any customer concerns. 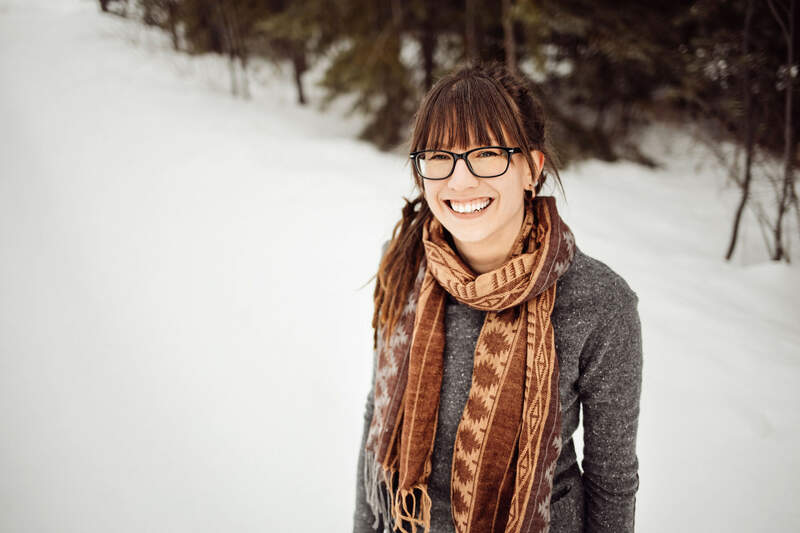 Read more about why the Rocky Mountain Essential Oils are the best essential oil brand for me. Using essential oils for sleep troubles have been proven safe and effective for thousands of years. But it is also important to be aware of its risk. Make sure to do patch tests first to see how your skin will react to certain oils. It is also important to follow proper dilution guidelines when creating your own mixes and blends. Do you have any favorite blend of essential oils for sleep troubles? Share them with us below.